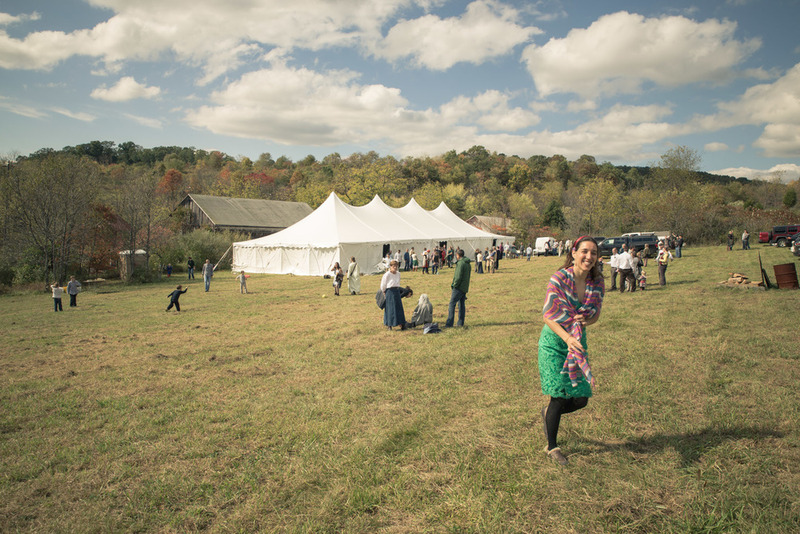 From a tent in downtown Manhattan to a remote wedding in rural New York state, Tents For Rent has you covered. 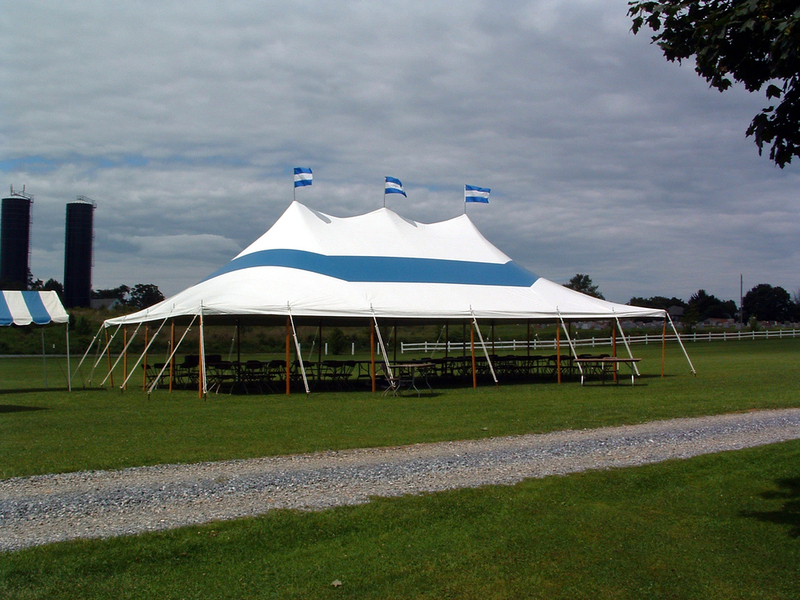 We can bring your rental tent to you anywhere in our service area throughout New York. Make your next outdoor event a success with the help from Tents For Rent.